Most gamers will be familiar with Kerbal Space Program as that game where you build doomed spaceships. There is also a complex system of physics, but that isn’t quite as entertaining as sending unsuspecting Kerbals into geo-synchronous orbit. TeacherGaming, an organisation dedicated to bringing educational games to classrooms, has partnered with Squad (developers of Kerbal Space Program) to design a classroom version of their game. The educational mod, called KerbalEdu, will have a simplified UI to make it easier for students to focus on the lessons, pre-made lessons, the option to switch measurements to the metric system, and a “robust pedagogy” that also includes information that ties into the game. Like the general version of Kerbal Space Program, KerbalEdu has no release date yet; but it is said to be in the early stages of production. 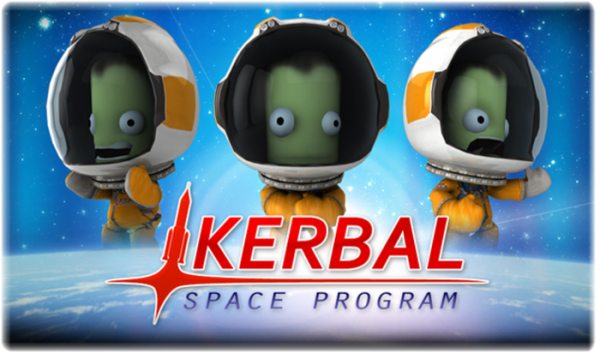 While that is going on, TeacherGaming will be selling discounted copies of Kerbal Space Program to teachers; at US$17 for single copies, or a bulk deal of 25 copies for US$330 (which comes up to US$13.20 each). TeacherGaming also has an educational deal with Minecraft, known as MinecraftEdu.